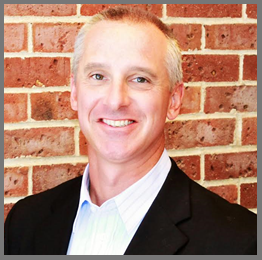 Jason brings 20 years of experience in the commercial banking business to Frazier DeCamp Financial. Jason has decided to help businesses and individuals in another meaningful way. He is married to Maia, a teacher in the Liberty school district. He has three great children, Annika, Will and Britta who are all in the Liberty school district as well. Jason and his family attend Liberty United Methodist.